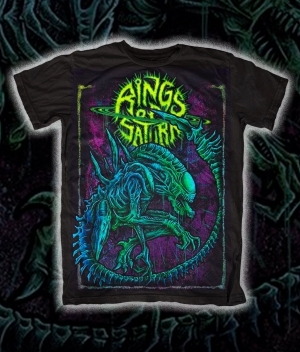 The otherworldly triumvirate known as Rings of Saturn made their presence known in the late Fall of 2009, posting a track entitled â€˜Abductedâ€™ online for the world to take notice. The goal was to indoctrinate the metal masses using the worldâ€™s most massive social networks to their advantage. From the launch of the first track to the unleashing of the virus known as â€˜Embryonic Anomalyâ€™ in the following months, it didnâ€™t take long for the Aliencore infection to spread, creating a loyal following of â€˜minionsâ€™ whoâ€™s devotion to the band was immediate and remains steadfast. 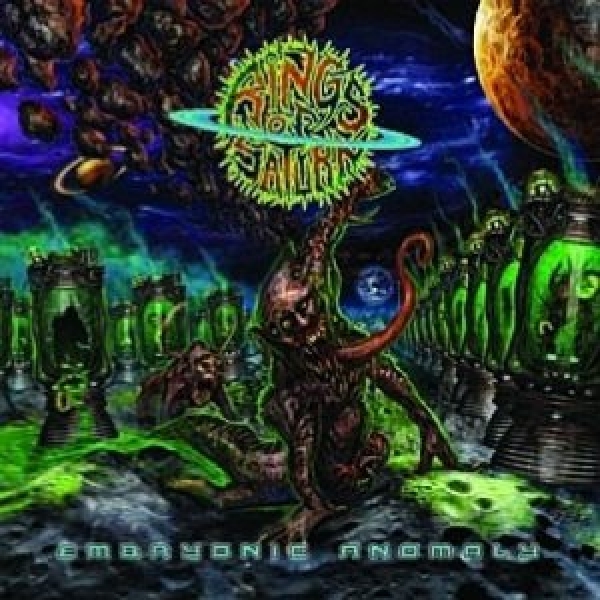 â€˜Embryonic Anomalyâ€™, which was Produced, engineered, mixed and mastered by Bob Swanson at Mayhemenness Studios in Sacramento, CA and features artwork by Tony Koehl (The Black Dahlia Murder, Dismal Lapse), was initially made available directly from the band to ensure that their â€˜minionsâ€™ continued to be fully engaged. 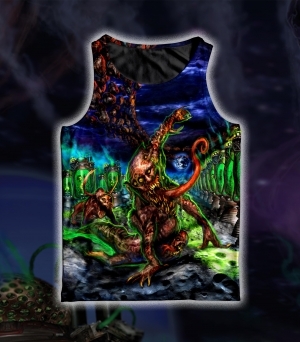 However, demand for the product increased and eventually required a larger pipeline for distribution, thus a deal was made to have â€˜Embryonic Anomalyâ€™ available exclusively at select locations of the well established company known as Hot Topic. Demand continues to grow as the band continues to gain support. 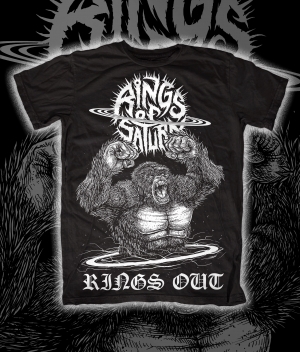 Regarding that support, Rings Of Saturn are now sponsored by the worldâ€™s most notorious high energy beverage, Cocaine Energy Drink. Percussive wrecking machine, Brent Silletto, also managed to gain an endorsement with Saluda Custom Cymbals. And the face melting mastermind behind it all, Lucas Mann will soon be making his weapon of choice known to all. The Triumvirate has also managed to gain praise and support from members of Tennesseeâ€™s extreme metal titans, Whitechapel (Metal Blade), Northern California shredders Conducting From The Grave (Sumerian) and Slaughterbox (whose former guitarist Hal Rotter is responsible for designing the bandâ€™s custom myspace layout), and Arizonaâ€™s tech shred masters Viraemia. And now the final phase is near completion. Unique Leader Records, home to a dominant force of the Underground Death Metal Elite, has unleashed â€˜Embryonic Anomalyâ€™ on an unsuspecting planet on March 1st, 2011. The Invasion was just the beginningâ€¦ prepare to be abducted!